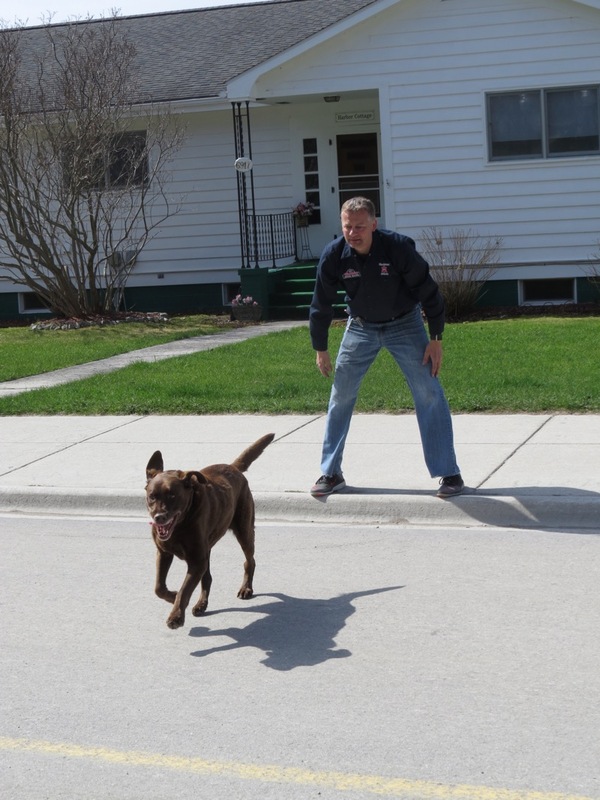 Mackinac Wheels is owned and managed through the partnership of Jim Fisher and Julie Barch. Operator Jim Fisher lives, eats and sleeps bicycles. This Mackinac local knows practically every square inch of the Mackinac Island State Park and as an involved participant in the competitive world of Michigan cross country mountain bike racing, he enjoys sharing his love of biking with family and friends on this beautiful freshwater gem we call home. In 2005 Jim decided Mackinac Island needed a higher quality alternative when it came to bike rental and repair. His love of hard work compliments his ethics as a business owner, constantly striving to do the right thing…at any cost. 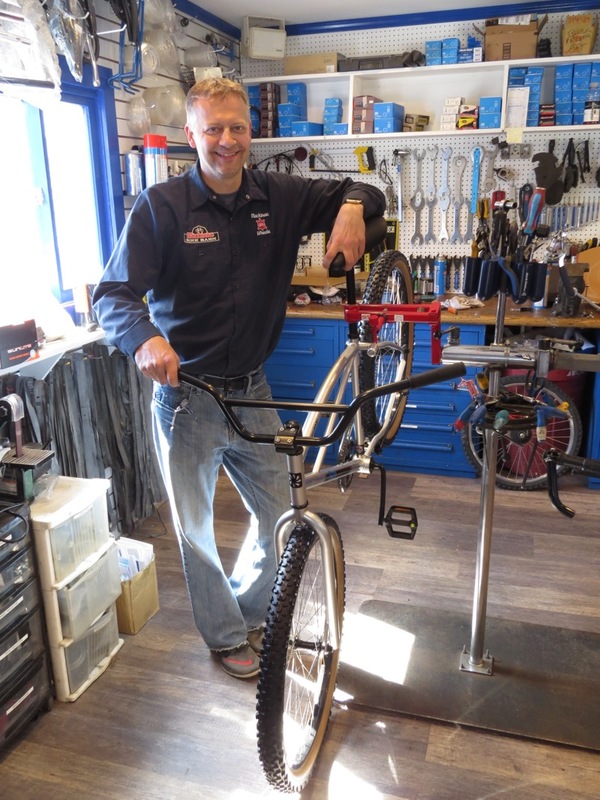 Jim's differentiating plan began with renting and selling quality bikes while providing a top-notch repair shop and a well-stocked store known for fair pricing. This winning combination has pleased consumers since opening day and has enabled them to open the Mackinac Bike Barn in 2012! Mackinac Wheels is continually staffed by year-round island residents, providing you with incomparable bike and Mackinac knowledge! Stop by today and allow Jim and the staff to welcome you into a knowledgeable, friendly bike-loving environment! 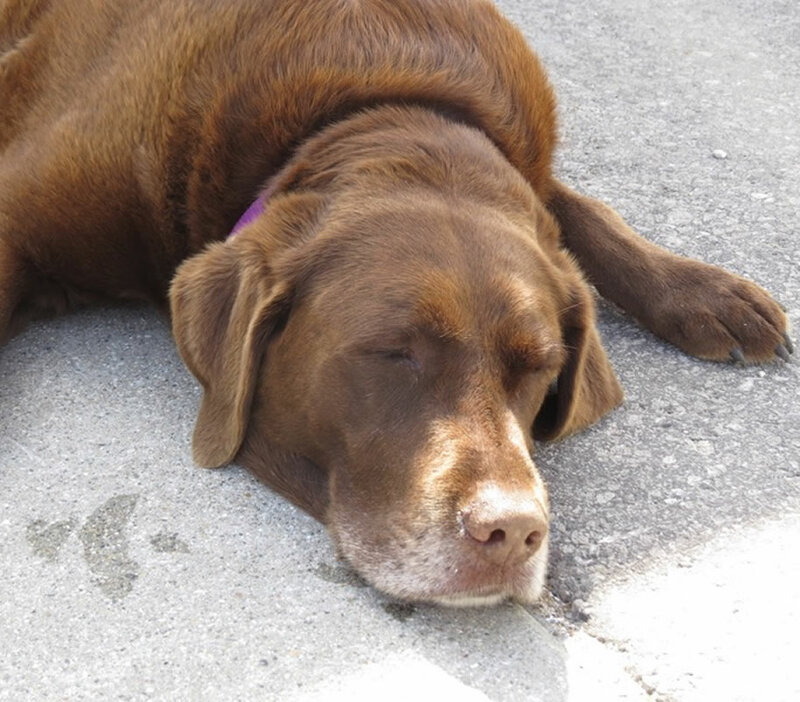 Stop by and meet Chloe, the Mackinac Wheels mascot! Visit our sister bike shop!